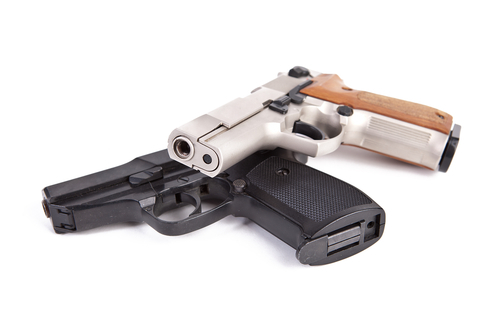 Arguments for or against keeping guns out of the hands of people with mental illness rest on a slender base of evidence, according to a study published online July 15 in Psychiatric Services in Advance. “Firearms injury research comes from the public-health community, while studies of mental illness and violence derive from the psychiatry and law sectors, and they haven’t been talking to each other,” said Emma McGinty, Ph.D., M.S., an assistant professor of health policy and management at the Johns Hopkins Bloomberg School of Public Health. Psychiatrists and others often suggest that if stricter standards for background checks are required to purchase firearms, it will deter those with mental illness from seeking treatment. However, McGinty has turned up no research supporting that position. “That’s a bit of a surprise,” she told Psychiatric News. But measuring treatment avoidance is difficult, because it is hard to identify people who do not seek care. To read more about mental illness and firearms policies, see Psychiatric News here and here.